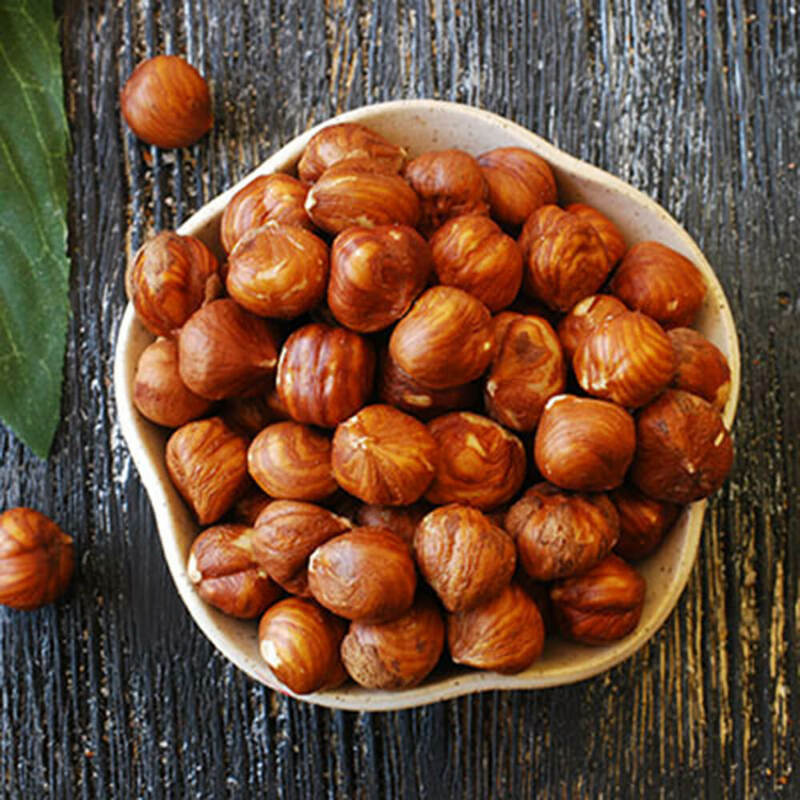 Hazelnuts or filberts have a full, rich distinctive, slightly woody flavor. They are very flavorful, nutrient dense, and are an excellent source of iron, phosphorous and various vitamins. 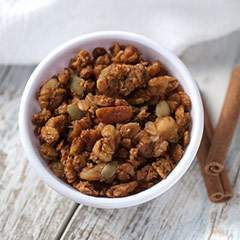 This is an excellent nut to add to mixed nut snacks or trail mixes because of the unique taste. 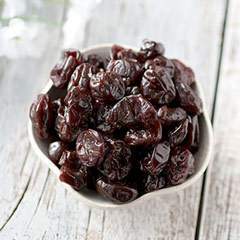 Cover the dried fruit over with hot water for 10 min., to plump/rehydrate. Drain and set aside. Melt butter in large skillet over medium heat and add the onions and celery. Sweat for about 5 minutes. Add the herbs, salt and pepper and cook vegetables until tender. In another skillet, cook sausage until done and browned. In a large bowl, stir together all ingredients, except stock. Slowly pour in stock, making sure all bread becomes moistened, and mix until combined. Pack into a buttered baking dish and bake at 350˚ for 30-45 minutes or until golden brown. Serve hot. Add mushrooms for an extra earthy flavor. Use sage flavored sausage to enhance the sage flavor.